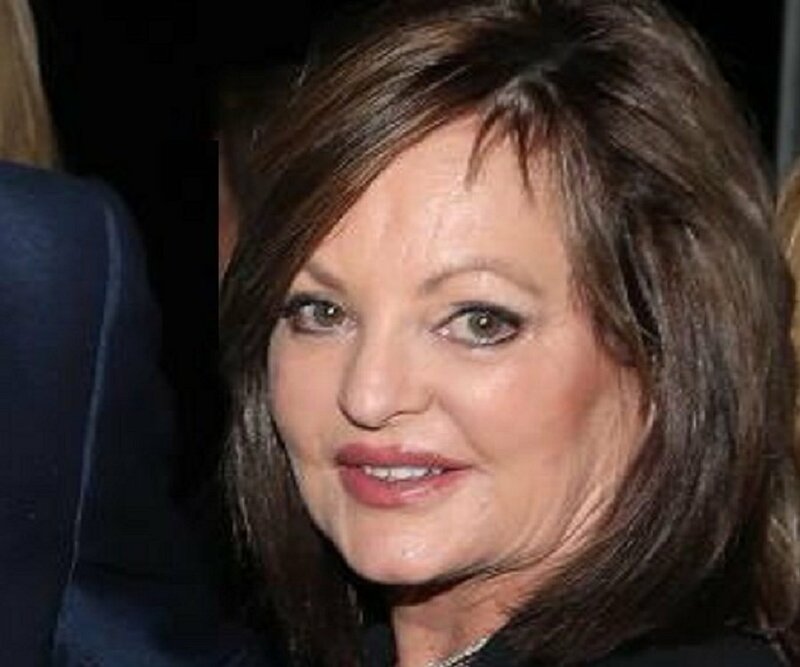 Ann Walton Kroenke is an heiress to the Walmart fortune. Check out this biography to know about her birthday, childhood, family life, achievements and fun facts about her. Ann Walton Kroenke is an American business owner and an heiress to the Walmart fortune. At present, she owns Denver Nuggets of the National Basketball Association (NBA) and Colorado Avalanche of National Hockey League (NHL). Her father was James "Bud" Walton, the brother and an early business partner of the founder of Walmart, Sam Walton. She is married to businessperson and entrepreneur Stan Kroenke, who is the majority owner of the Los Angeles Rams of National Football League, Arsenal of the English Premier League, Colorado Rapids of the Major League Soccer, and Colorado Mammoth of the National Lacrosse League. Kroenke’s uncle, Sam Walton, established Walmart in 1962. Seven years later, it was incorporated. In the ensuing years, Walmart has become the biggest retail corporation in the world. It is also the world's largest company by revenue and operates in five continents. Kroenke and her younger sister, Nancy, inherited their Walmart stocks through their father. In 1962, Ann Walton Kroenke’s father and uncle set up the first Walmart store in Arkansas. In 1969, the company was incorporated. Walmart also runs Sam’s Club retail warehouse. Walmart was introduced on the New York Stock Exchange in 1972. It took them about 26 years to become the most profitable retailers in US. As of October 2018, the company owned 11,277 stores and clubs in 27 countries, running under 55 different names. In the initial years of his professional life, Stan Kroenke received financial assistance from his wife, who was already a wealthy woman at the time. He began his career in the real estate sector, founding a property development firm called Kroenke Group in 1983. Over the years, they have built several plazas near Walmart stores. He also serves as the chairman of THF Realty, which is an independent property development firm primarily involved in urban development. 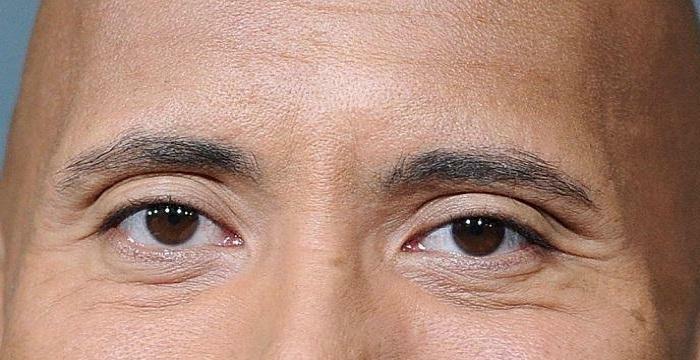 He is also a renowned sports mogul. He is the founder and owner of Kroenke Sports & Entertainment, a sports and entertainment company headquartered in Denver, Colorado. Stan assumed ownership of the Denver Nuggets and Colorado Avalanche in 2000. However, since 1999, he had been a part owner of the St. Louis Rams and in 2010, purchased the remaining interest in the team from the estate of the late owner Georgia Frontiere. In order to abide by the NFL rule that prohibits its owners from having majority ownership of another sports team that operates in NFL markets, he was willing to let his son Josh become the owner of both the Denver Nuggets and Colorado Avalanche. Eventually, it was Ann who took over the ownership of both teams from her husband on October 7, 2015. 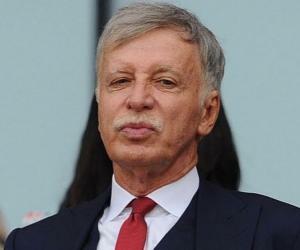 As of November 2018, Ann Kroenke’s personal net worth was estimated at US$6.8 billion while Stan’s net worth was estimated at US$8.5 billion. While Kroenke’s personal political affiliation is unknown, she and her husband have donated to both Democrats and Republicans. As of 2013, she had reportedly contributed $27,000 to Republicans during federal elections. In the state level, between 1998 and 2008, Kroenke and her husband reportedly gave $2,650 to Democrats and $6,900 to Republicans. She personally has donated $1,500 to Democrats and $2,100 to Republicans. Kroenke is an active member of her community. She is involved with Audrey J. Walton and Ann Walton Kroenke Charitable Foundation, which has contributed money to various other charities in Missouri. It has also given money to universities, schools, and other youth-related programs in the state. As one of the owners of the Denver Nuggets, Kroenke has made appearances at various charity events. They had an initiative called Denver Nuggets Community Fund, which used to collaborate with the Robert R. McCormick Foundation. However, it has since been shut down. Ann Walton met Stan Kroenke during his ski-trip to Aspen, Colorado. They married in 1974 and have two children together: one daughter Whitney (born September 29, 1977) and one son named Josh (May 7, 1980). She presently resides in Columbia, Missouri.